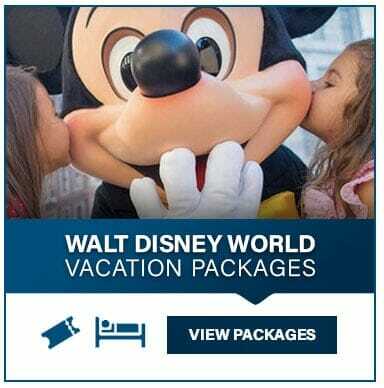 Orlando Vacation | The Best Vacation Deals and Packages! 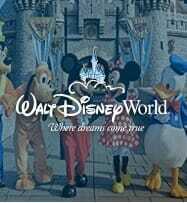 Get great deals on your Orlando Vacation ! 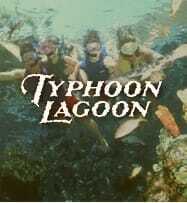 Here at Orlandovacation.com we have been helping guests plan their vacations since 1991. Over the years we have seen a lot of things change here in Orlando, Florida but our commitment to our customers has stayed the same. 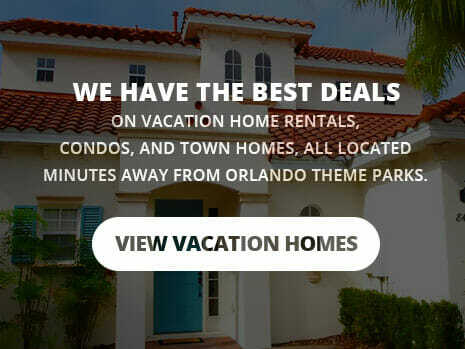 Our goal is to find the best deals on Orlando vacation, Orlando Hotels, Vacation Home Rentals and Theme Park Tickets. 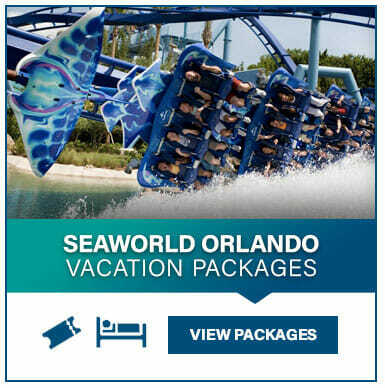 Our Orlando vacation experts work hard to find the best Orlando, Florida vacation deals. 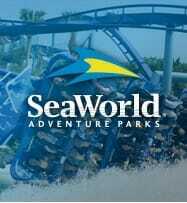 We offer Universal Studios, SeaWorld and Walt Disney World Packages. 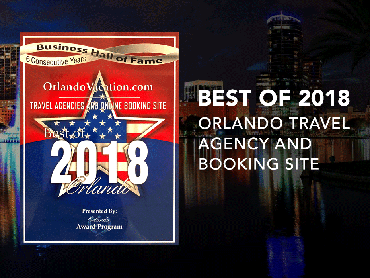 Not only do we offer excellent rates on lodging, but we are the number one discount tickets operation in Central Florida. 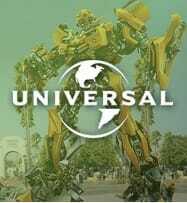 Universal Studios recently unveiled a few new rides, which we’ll talk about here because they are still relatively new, and we’ll talk about some new rides and events that are going to open during 2017. 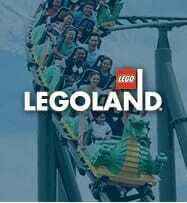 As well as the new water park Volcano Bay. 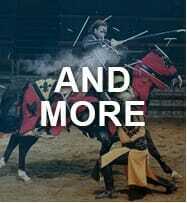 Did you stay at one of our Orlando vacation homes or affiliated Orlando resorts?